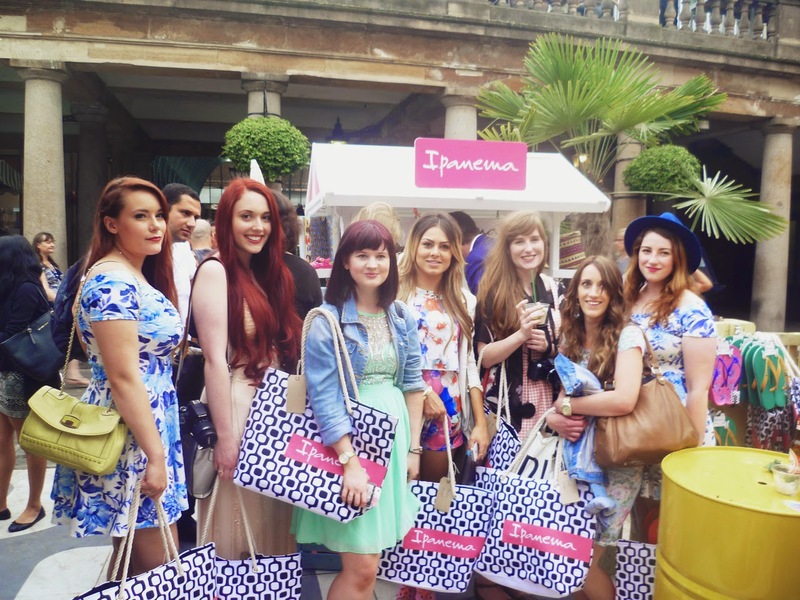 A few weeks ago, on an unseasonably hot June evening in London, myself and six or so other bloggers headed up to Covent Garden for an Etail PR event, hosted by Ipanema. 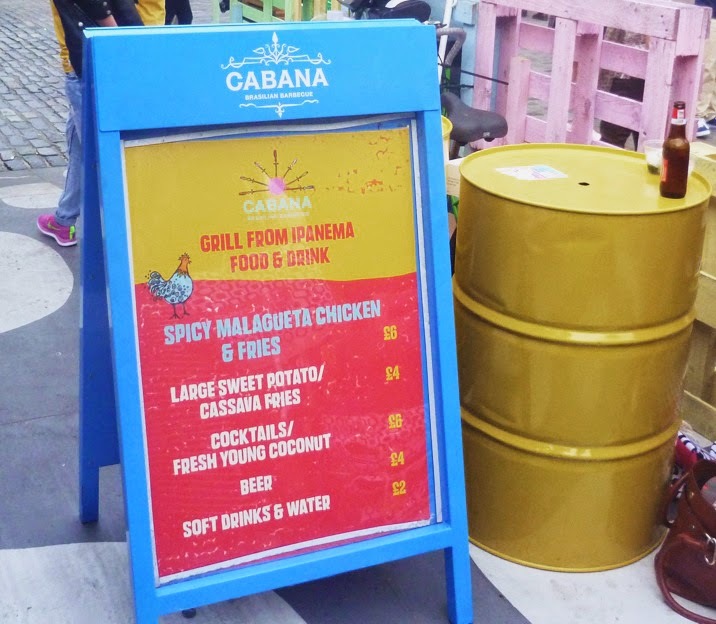 The event took place in Cabana's outside seating area where, instead of the usual restaurant set up, Cabana had set up a beach bar, grill and giant sandpit to chill in. There were cocktails, deck chairs and quirky oil drums for bar tables all over the place and you could be forgiven for thinking you were in the Bahamas. 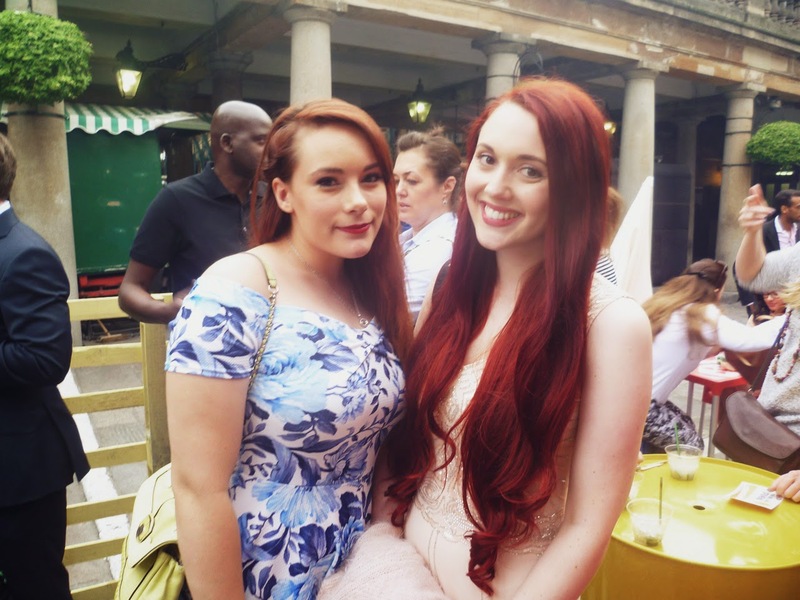 I've already posted about my outfit, here, as the bloggers who attended were all dressed in Quiz clothing, who had kindly offered us each a dress to wear to the event. 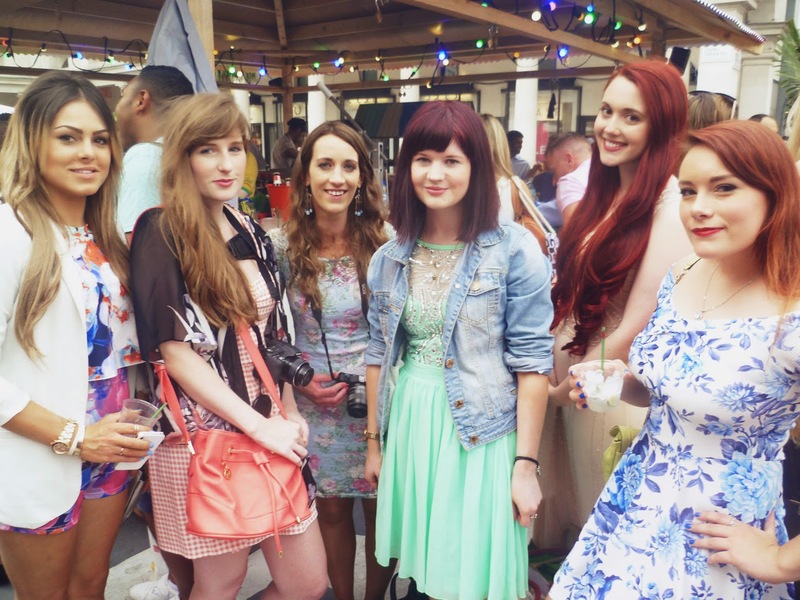 We felt slightly over dressed for a beach event, especially when I tried to navigate the sand pit in heels! But I always say that lifes and party and we should always dress like it! 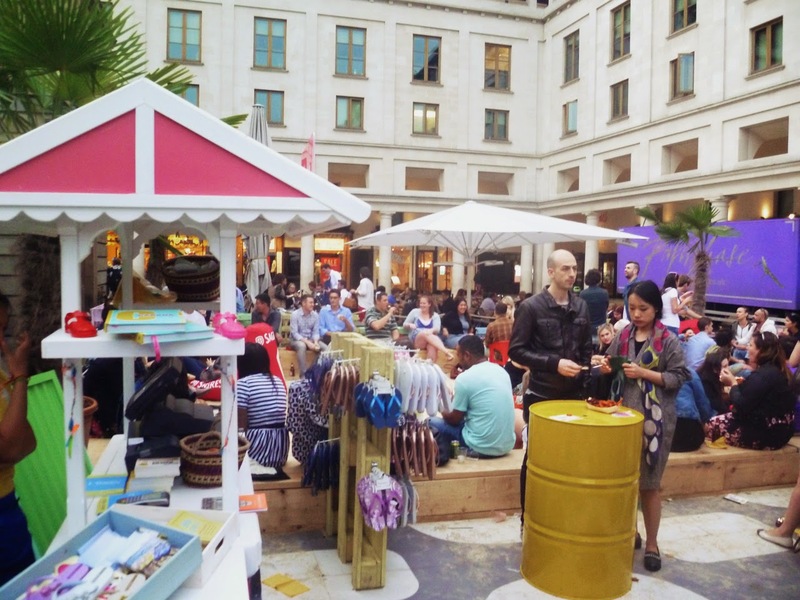 Thank you to Ipanema, who sent us away with a beach bag and flip flops and to Etail PR for inviting us. If you'd like to check out any of the other girls in the photos, click there names: Megan, Rebecca, Paulina, Hayley, Emily & Becki.